I always think hampers are like adult versions of selection boxes. Ok, don’t laugh. But it’s a more “grown up” variety of, usually delicious food and drink, which is presented beautifully. Can you see it now? Although, even being a foodie, I’ve never received a hamper myself! 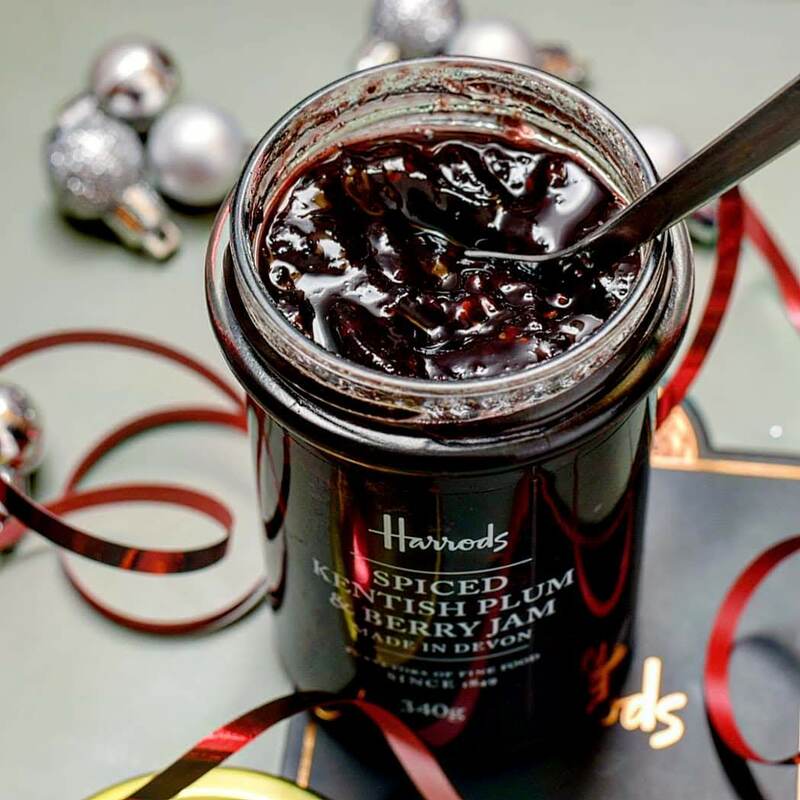 So when Harrods got in touch to see if I fancied trying out one of the Christmas hampers, I couldn’t resist. I received “The Christmas Box“. 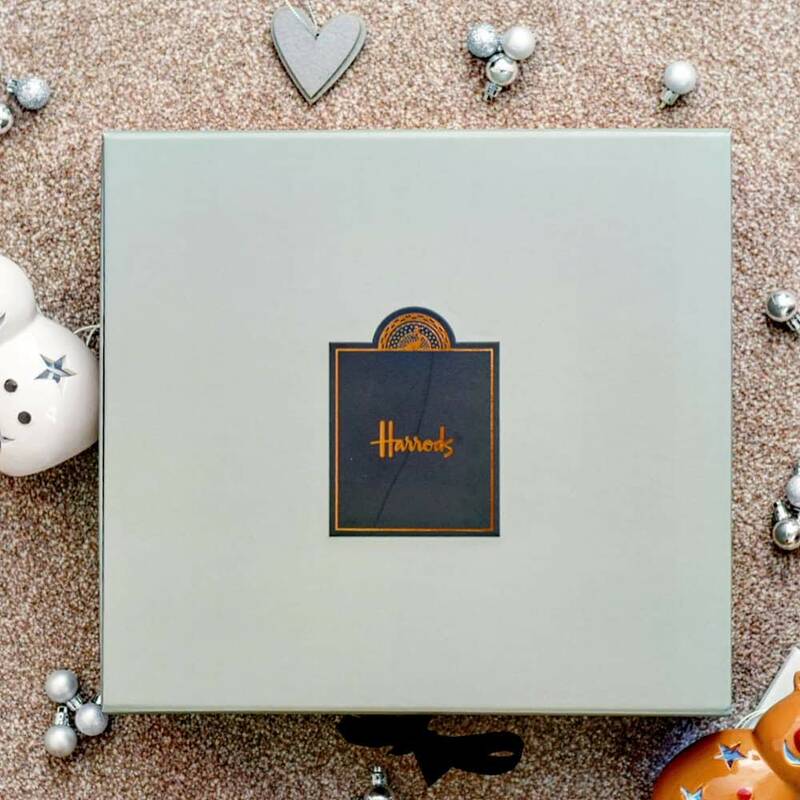 It’s a gorgeous Harrods signature box tied with a ribbon. …Christmas pudding, salted caramel and pecan chocolate biscuit thins, spiced Kentish plum and berry jam and festive spiced black tea. 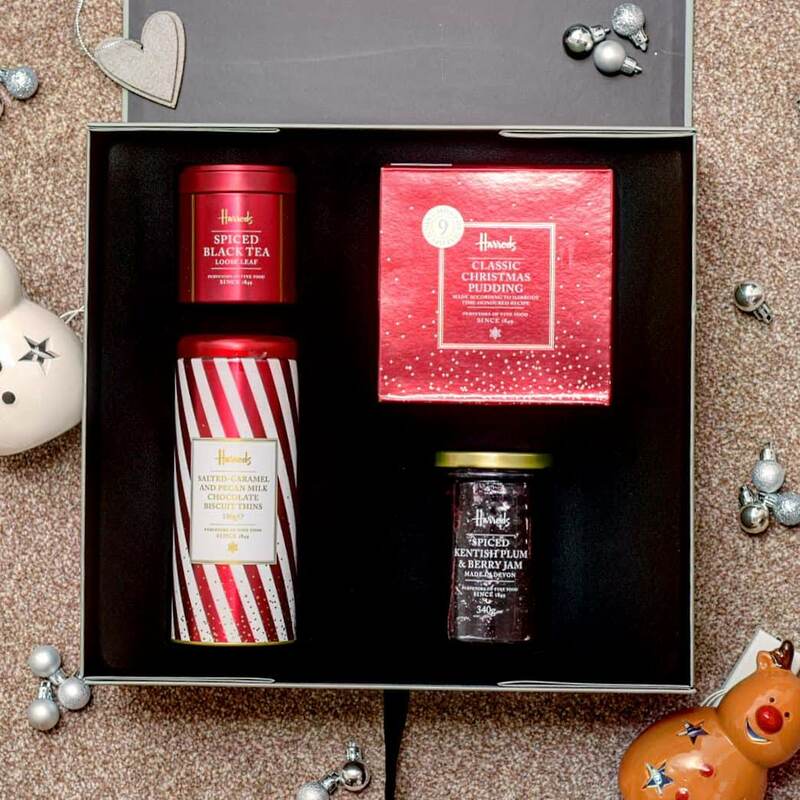 All beautifully presented in candy cane tins and metallic reds – super festive. The Christmas Salted Caramel and Pecan Milk Chocolate Biscuits were heavenly. Indulgent thin vanilla biscuits smothered in salted-caramel milk chocolate and topped with small pecan pieces, they had a slight crunch, but were reasonably soft, and perfect alongside a cuppa. 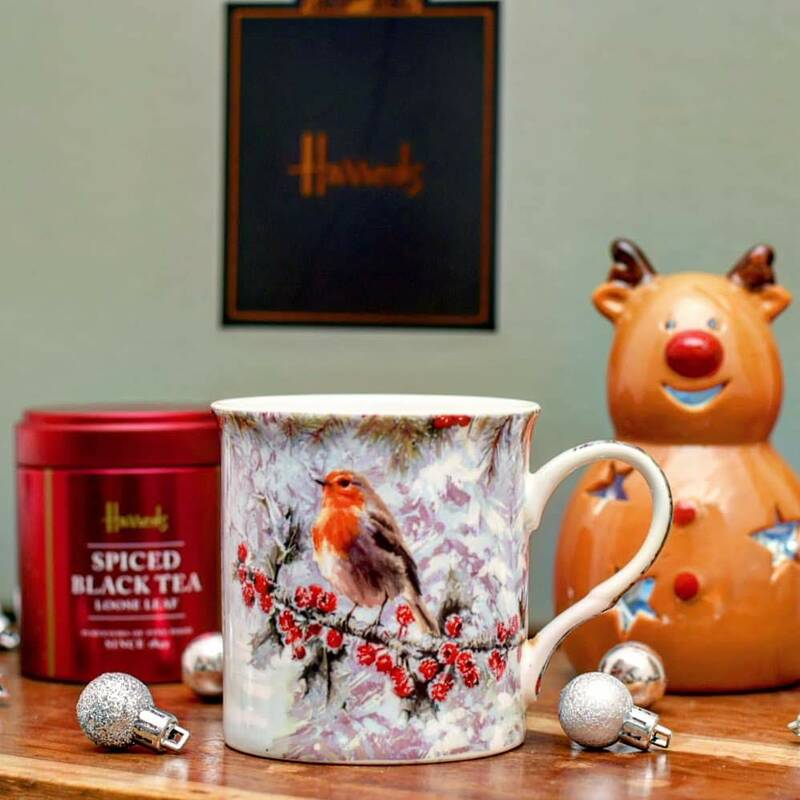 Talking about a good cuppa…The Harrods Spiced Tea was delicious. It’s a Sri Lankan black loose leaf tea (we all know I do like a loose leaf these days), blended with spices for a festive twist. It had a fab scent (the cardamom and cinnamon stand out from the tin) and beautiful spiced edge to each mouthful. 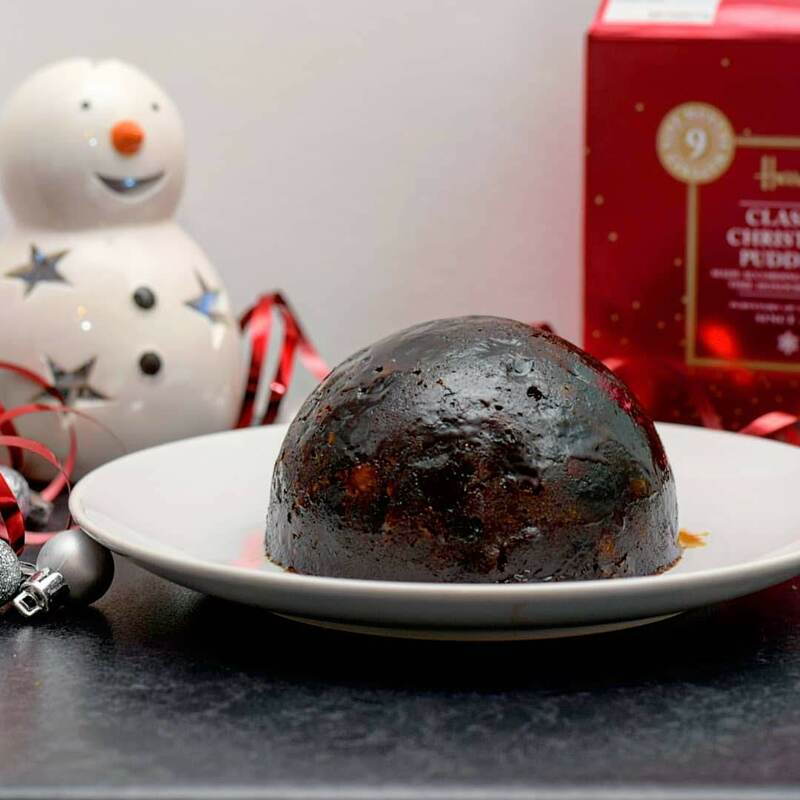 The Harrods Classic Christmas Pudding has been Matured for nine months, made to the brand’s long-standing recipe. 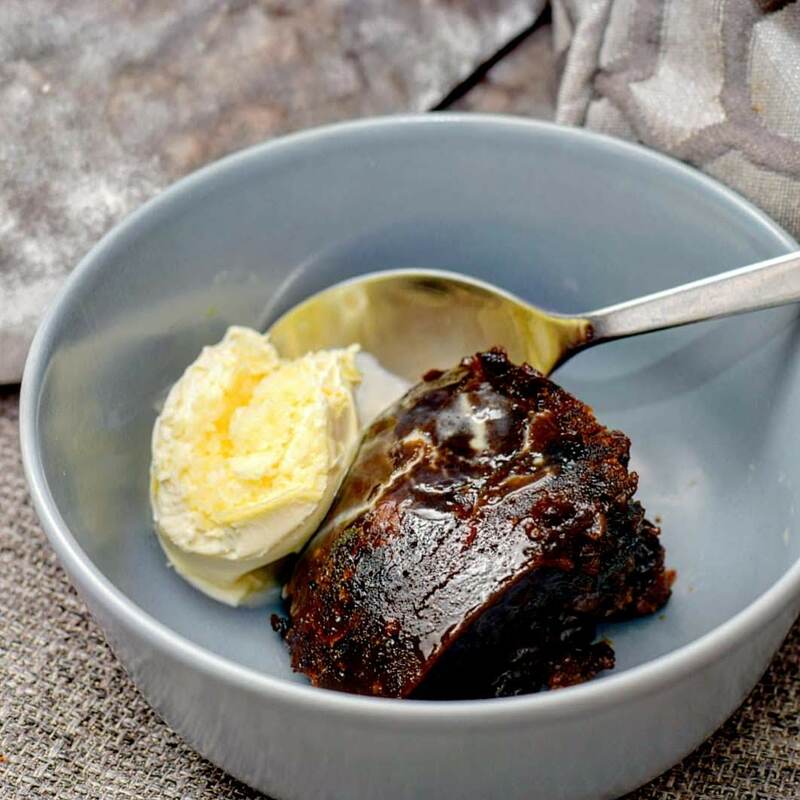 The pudding is made with sultanas, raisins, currants, orange peel and cherries, studded with walnuts and almonds and infused with cider and brandy. It’s simple to cook (microwave or steam), and is rich, moist and super tasty. It’s basically Christmas in a bowl! The Spiced Plum & Berry Jam, is super yummy. It has a festive edge from the seasonal spies, and a sweet, yet relatively soft flavour. It would be fab on a toasted fruit loaf with butter, served with cheese and crackers or even on top of a pate and toast – yes I said that! Sweet and salty go so well. The Christmas Box comes in at £45, which is the top end of the gifting scale for me. However, I do think it’s worth it for the name, quality and presentation. It’d make one stunning gift! 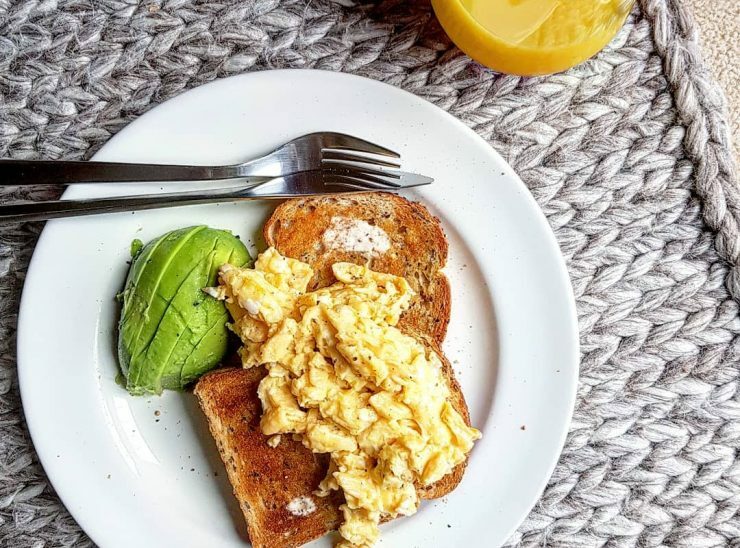 Everything inside is absolutely delicious too. 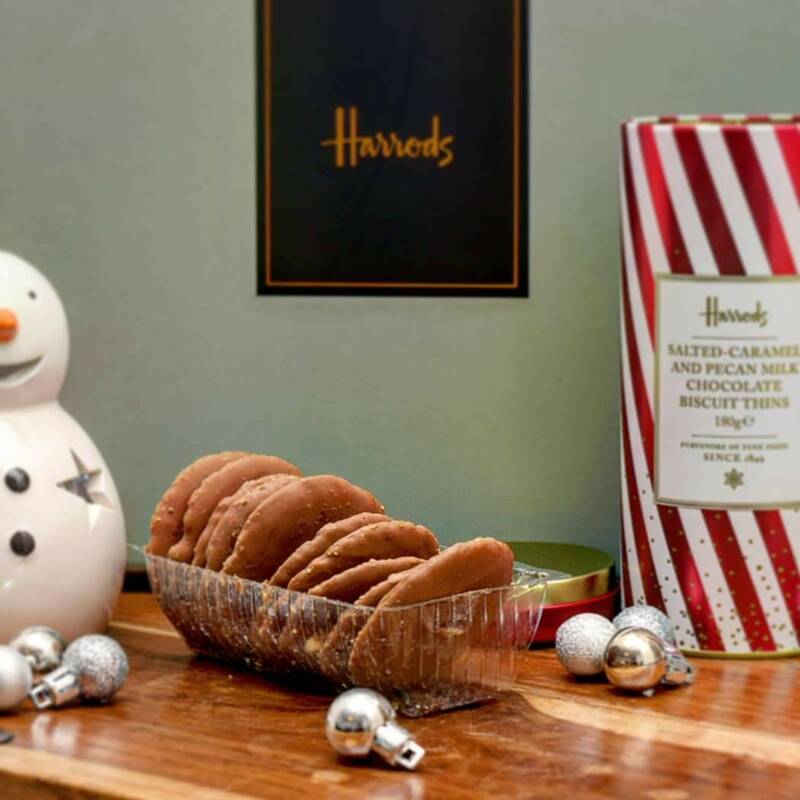 Quality: Harrods is always great quality, so you can rely on them to make a top notch hamper. Beautiful presentation. Best use: Gifting! It’d make a fab Christmas gift – the perfect after Christmas lunch set. The jam would also go with SO many things. Price: £45. So on the upper end of the Christmas gift scale – but worth it for the quality, presentation and name. Would I recommend trying? Certainly. Everything in the hamper was fab. Availability: via the Harrods website or in store. 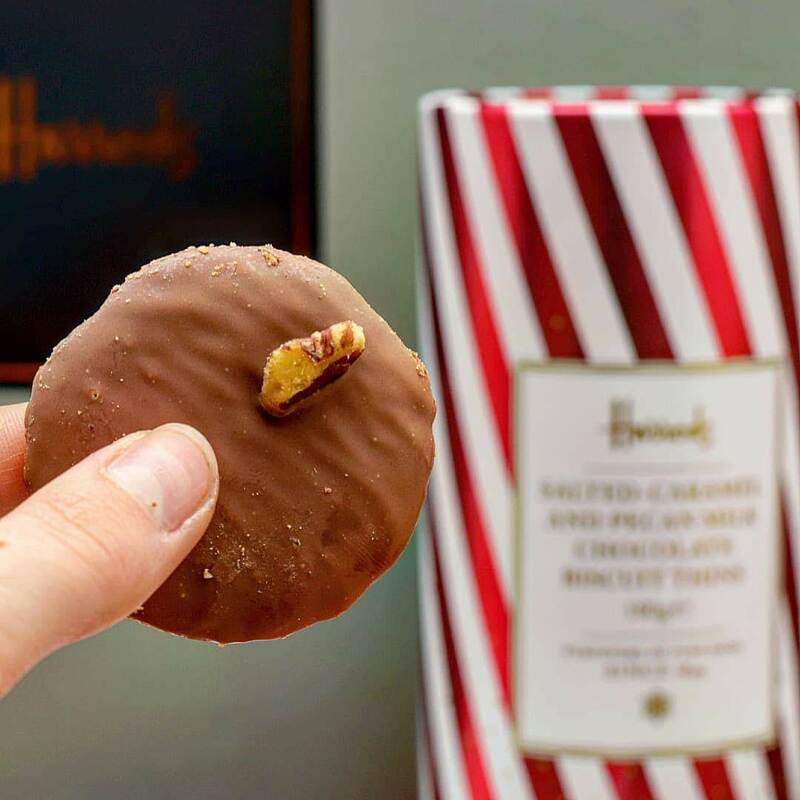 *I was sent the Harrods Christmas Hamper, The Christmas Box, to review. All views my own. This looks absolutely beautiful – I’d be chuffed to receive it!